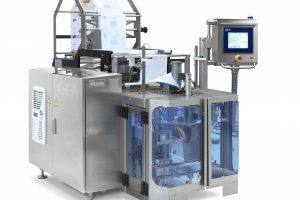 British-based Bell Packaging has responded to UK government plans for taxation on plastic packaging with its Retran system, which contains 70% recycled content, which the business says far exceeds planned legislation on the issue. 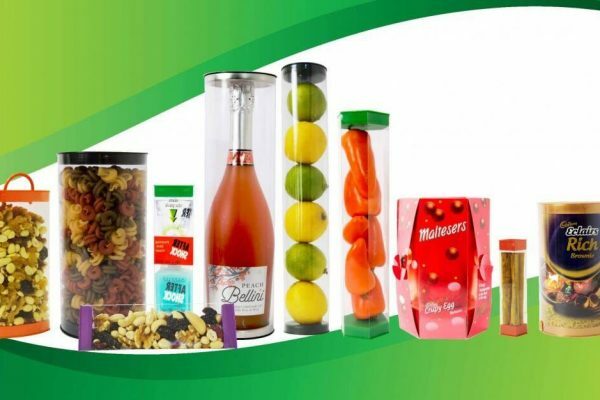 According to the company, which creates systems for a number of markets including snacks, said its latest product range, which includes tubing, PET folding cartons, clampacks and inserts has been developed for use with confectionery, giftware and DIY products, and is produced in a BRC accredited facility. Managing director Peter Lennie believed its development could have significant potential within the industry, offering a viable environmentally sound packaging solution. He said: “We are delighted with the announcement from the Chancellor in last months’ budget. Everyone in the packaging industry is working very hard to provide more environmental solutions and it is vital that we work closely with the High Street and public to remove any plastic that does not have a recycled content and cannot be recycled. 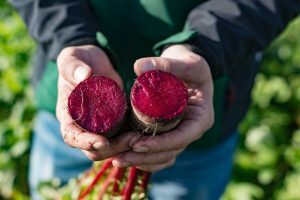 “To ensure the surface of the film is clean and suitable for direct food contact or pharmaceutical applications, a thin layer of virgin PET Polymer is applied to the surface which provides an excellent surface if the Retran is being printed. 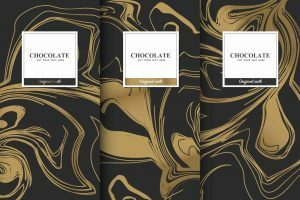 “Laboratory trials confirm the performance of the film is comparable with virgin grades of PET Box making film and the finished Retran product has been trialled extensively with our major clients throughout Europe. He added that the finished design has high clarity, folds easily and can be recycled, making it ideal for retail or commercial environments. Consequently, over 60% of its customers has switched from the traditional PVC/PET films into the new recycled Retran format.